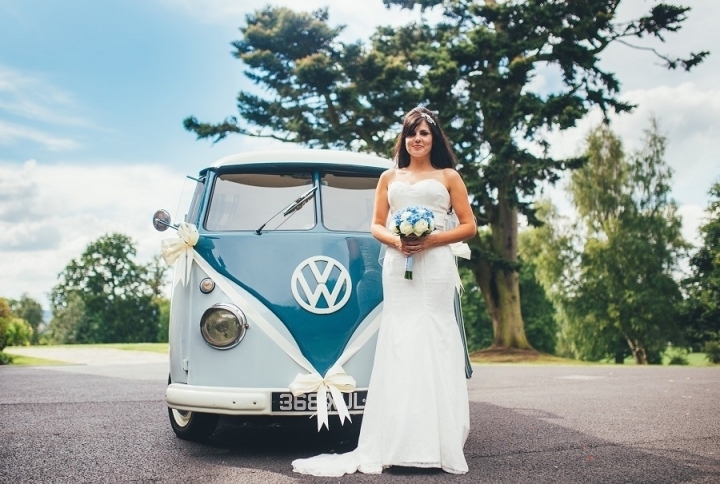 ​Make your Wedding Day even more memorable by arriving in our 1950's Vintage Vw Camper Van. Arrive in style in Tilly, the 1957 split-screen camper van,perfectly restored in her original period colours and charming and cosy interior. Sit back and enjoy the experience with a glass of chilled Champagne and fresh strawberries whilst your chauffeur takes care of your needs on your special day.